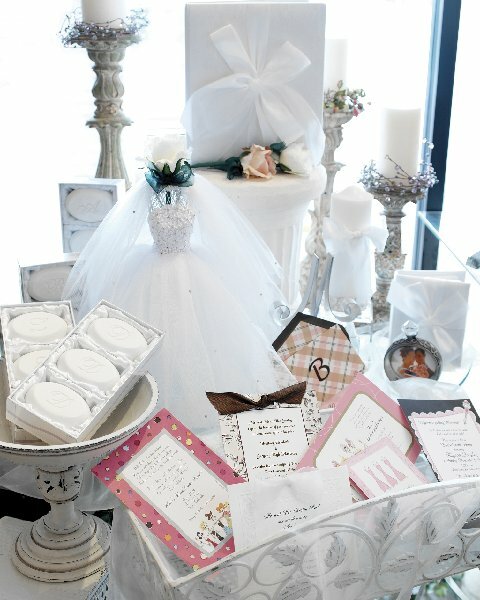 Gene Allen’s in-store printing department can personalize announcements, invitations and stationery for all occasions. You can choose from over 300 cardstock designs and over 200 "paper by the piece" designs with colored envelopes to mix and match for your specific needs. Thanks to our unique computer processes and Inscribe calligraphy equipment, we also offer calligraphy services and hot stamping utilizing a vast assortment of colors, fonts and styles. For your wedding ensemble order, we have over 25 wedding albums from companies that feature traditional to budget-conscious designs. For the do-it-yourself person, all of our imprintables can be purchased to print at home. Come in and let our expert and friendly staff help you with your printing needs. We also offer vinyl personalization on all kinds of items making a gift even more special with a name or monogram added for only $8 extra! Pick from a large selection of colors and fonts to personalize Yeti's, S'wells, Corkcicles, Swigs, picture frames, baby crosses and more!